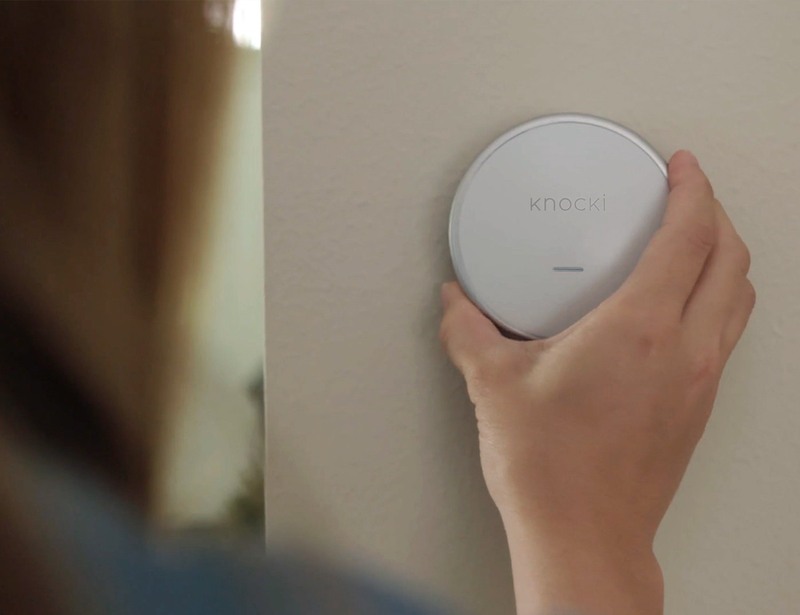 Knocki turns any surface in your home into a remote control. 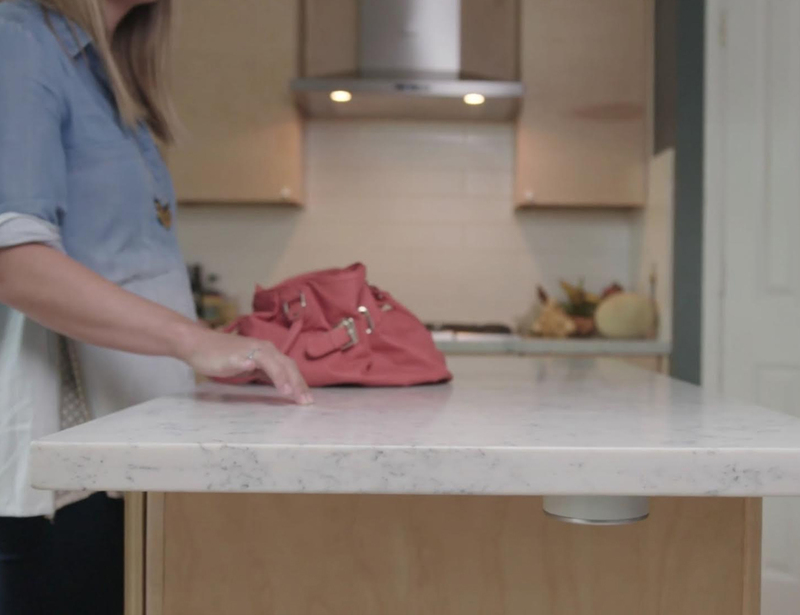 Be in control of your smart home without having to reach for your phone. 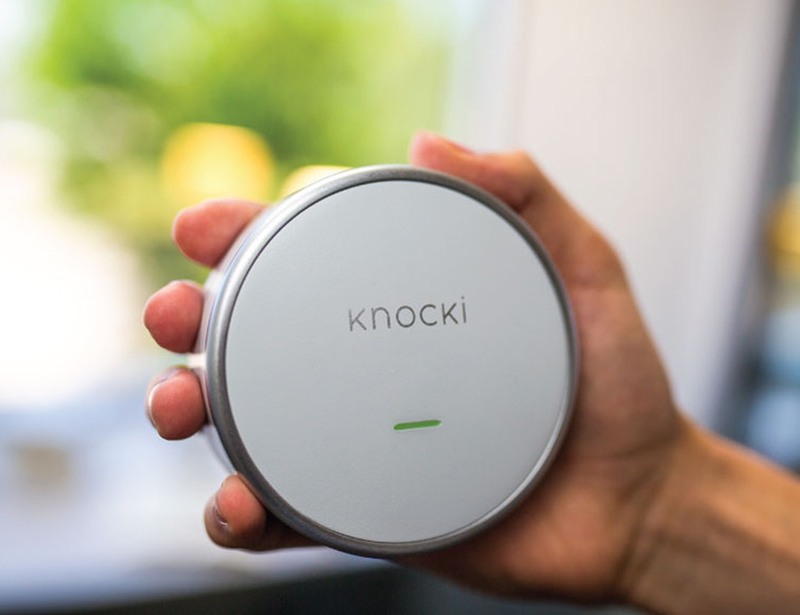 Knocki turns any surface in your home into a remote control. 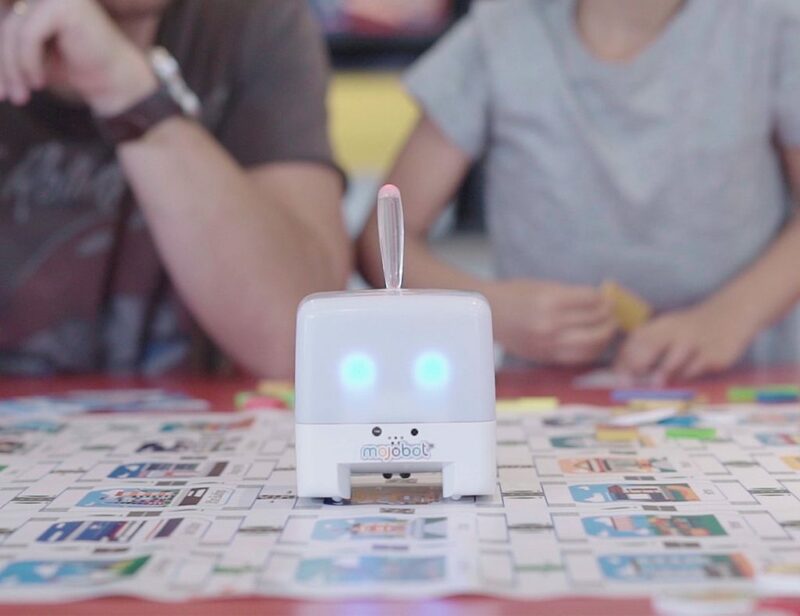 Be in control of your smart home without having to reach for your phone. 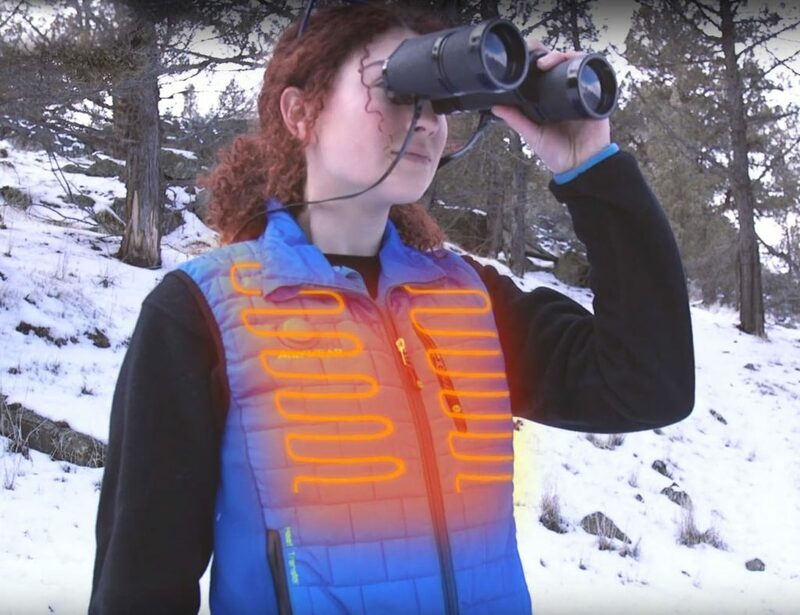 Additionally, you will not need to mess with buttons or switches either. 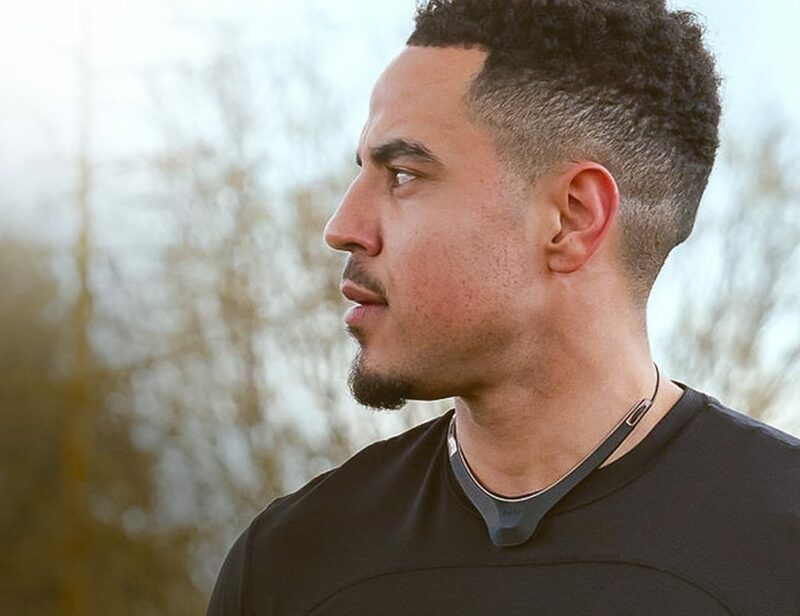 This gadget brings simple and intuitive control right where you need it. 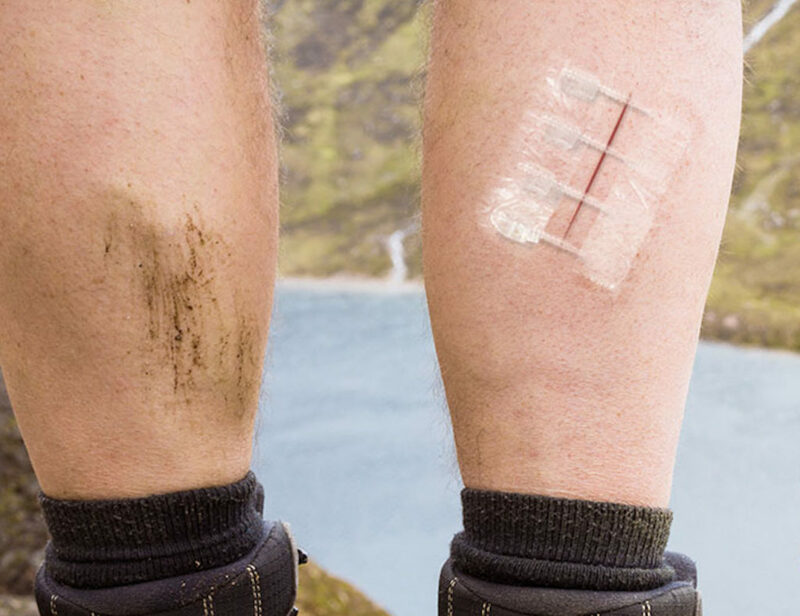 In fact, it’s time for technology to feel as natural as the surfaces around us. 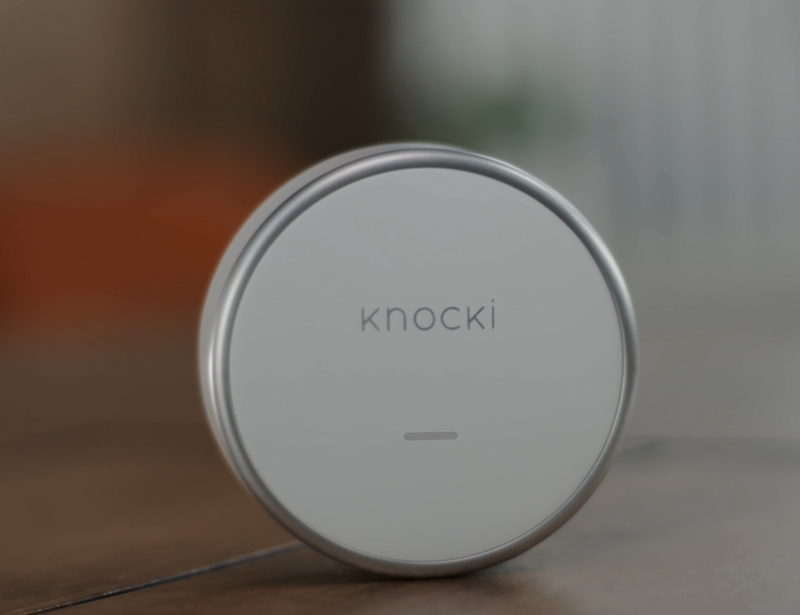 Say hello to Knocki– a beautiful connected device that makes any surface smart instantly. 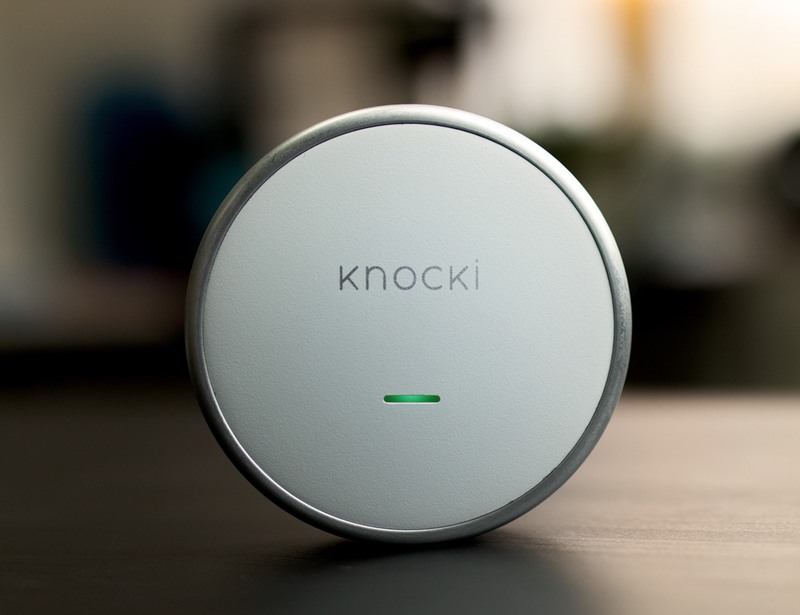 With Knocki, you can also simplify everything from finding your lost phone to controlling your lights. 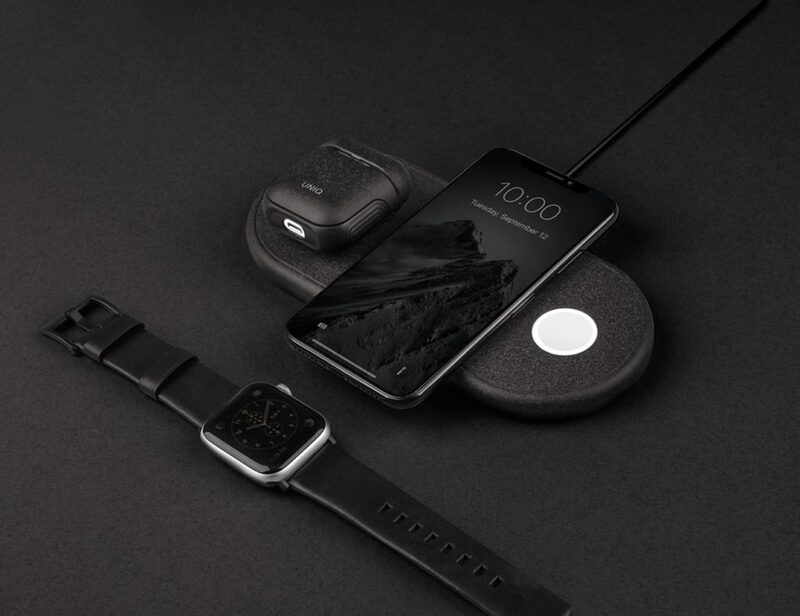 All through ordinary surfaces like nightstands, tables, wall, and doors. 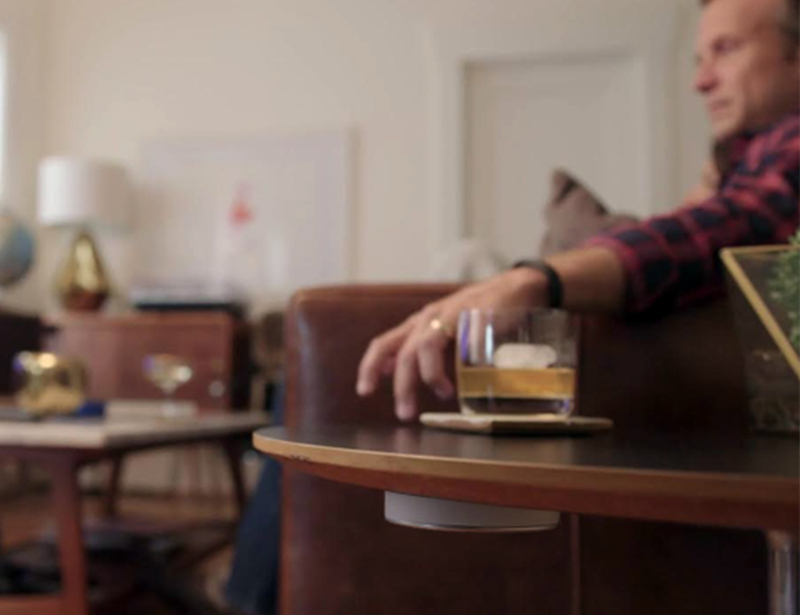 The device stores up to ten different unique gestures to transform your house into a smart home.